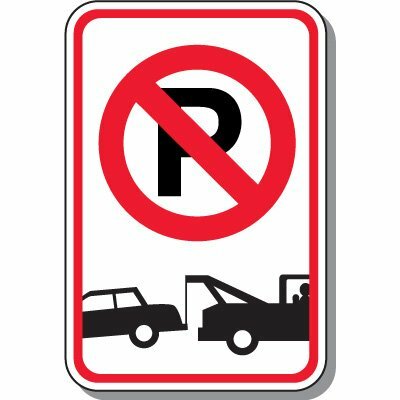 Enforce your parking rules with effective Tow Away Zone signs. 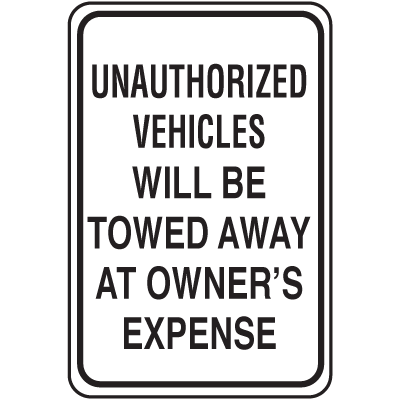 Ensure staff and guests are aware of your parking lot policies with Tow Away signs. Help drivers navigate your parking lot with ease by visibly marking which spots are available and which are not.